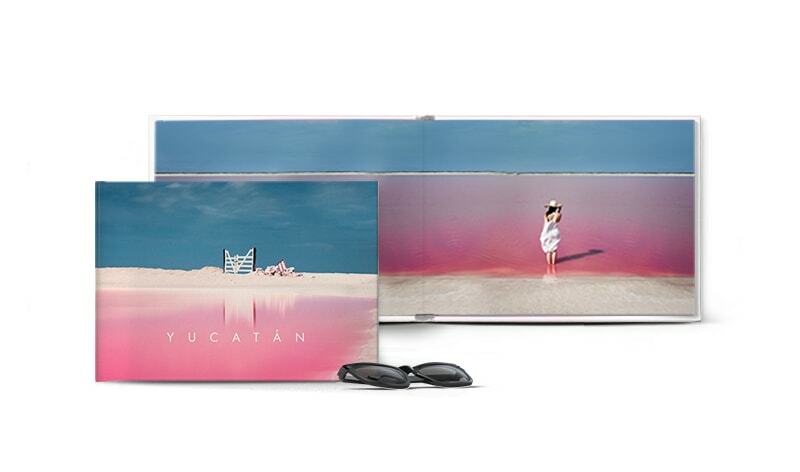 Turn any photo book into a layflat showcase with a gorgeous collection of seamless spreads. Go corner to corner and edge to edge across an entire two-page spread without losing any part of the image to the center. 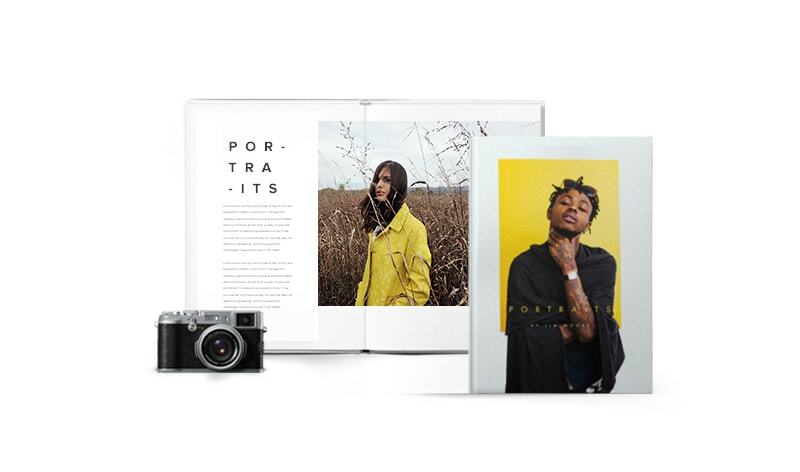 Get total creative control when you make a Layflat paper photo book with Blurb suite of free creative tools or Adobe InDesign. Get that show-stopping look while striking the best balance between cost and a high-end feel. What Will Your Layflat Book Be? Now your landscape and panoramic photos can take you back to those breathtaking vistas as they stretch across two full pages. A full spread creates space to place text next to horizontal images, for new, striking layouts that tell the whole story of your best work. Group shots, wide-angle ceremony shots, and emotional moments make a grand impact as they fill the width of the whole spread. 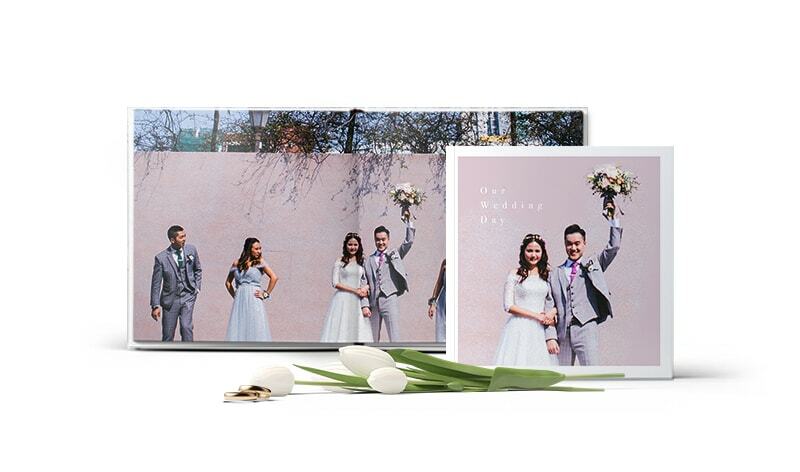 Bring favorite photos front and center by taking your other Blurb photo books to layflat. Pages span the width of the book, without a binding break between pages. 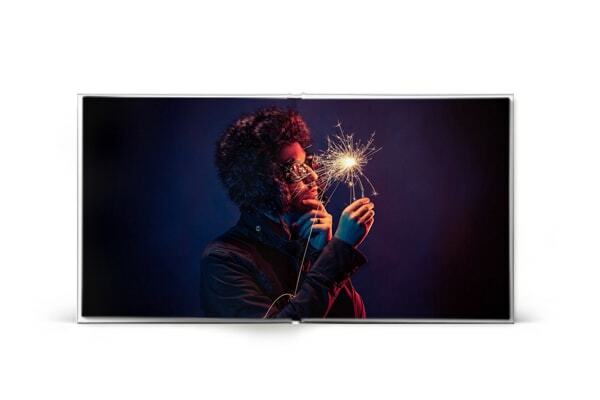 Print any photo book trim size with Layflat paper, which comes with an ImageWrap hard cover. 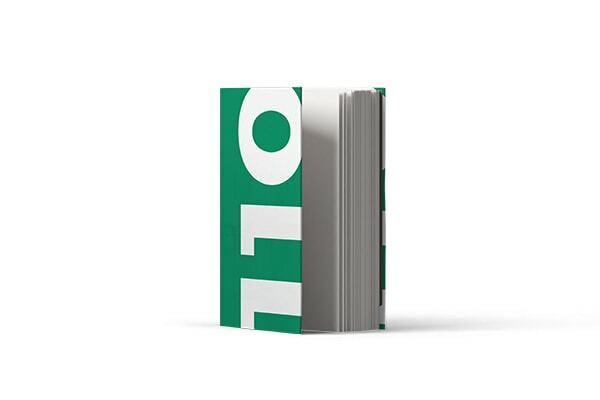 Blurb layflat has more room for pages than you’ll find elsewhere, with up to 110 pages. Make layflat photo books with BookWright, Bookify, Adobe InDesign, or the PDF Uploader. Layflat books are printed in the U.S. and ship from the U.S. to locations all over the world. You can sell your layflat photo books to customers through the Blurb Bookstore. The Layflat paper type is double-thick, 100# text stock with a matte look and feel. All layflat photo books come as hardcover ImageWrap with a minimum of 20 pages. 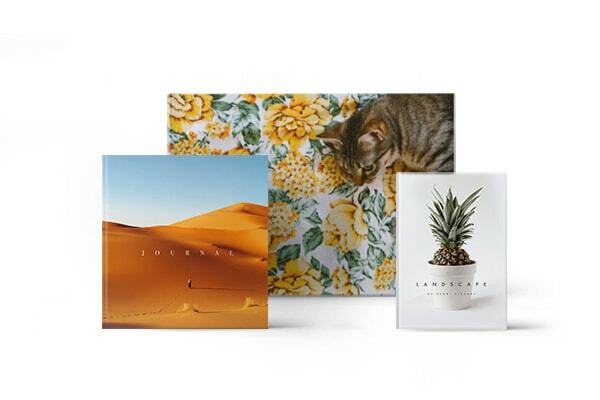 Layflat photo books start at for 20 pages in a 7x7 in. (18x18 cm) Small Square book. To get a layflat photo book, choose Layflat as your paper type when creating or ordering your book. Ready to make a book?